Come check out this lot on the north end of Columbia allowing easy access to downtown St. Louis, I-255, local amenities and boutiques. 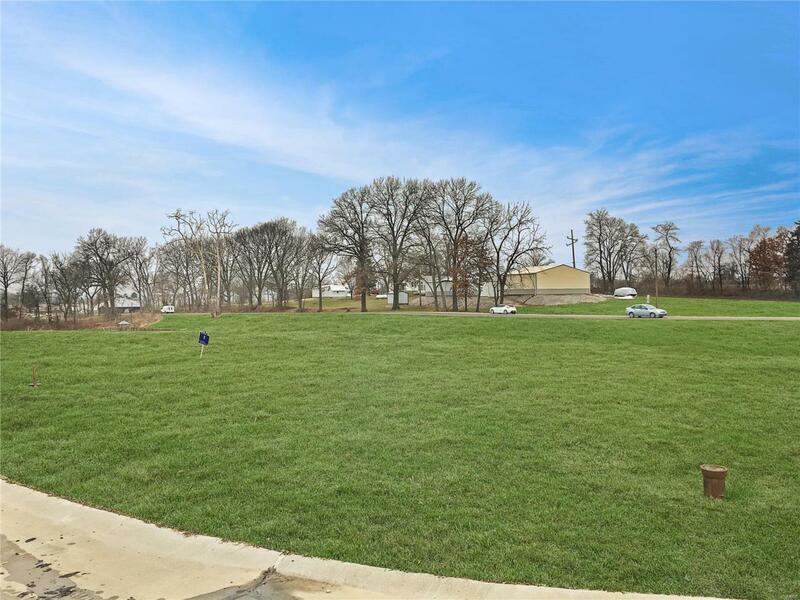 This 0.48 acre corner lot in Village of Wernings is one of only a few lots left in the subdivision! This is the first time this subdivision is opening up for you to bring an approved builder of your choice! Don't miss out on this chance! These lots won't last long! Call today for more information and start planning your dream home!